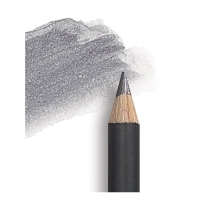 Watersoluble, soft, black graphite pencil. May be used wet or dry. Also used dry followed with a water wash.